ATLANTA — Applied Software, a systems integrator to the AEC, fabrication and manufacturing industries, announced its acquisition of CAD-1, an Autodesk Gold Partner and Autodesk Authorized Training Center (ATC) with extensive expertise in consulting services delivery, software, training and support. CAD-1’s specialists have a deep understanding of the industry’s design needs and decades of experience developing effective solutions for customers. The acquisition expands Applied Software’s deep bench of skilled developers, trainers and service professionals with the additional skills of the CAD-1 team. CAD-1 is headquartered in Thornton, Colorado, and is a provider of automation services to the AEC industry in the Mountain States. 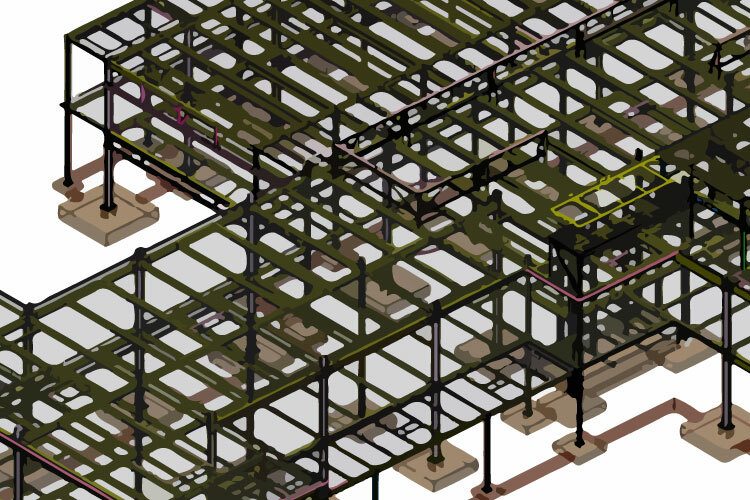 Established in 1990 by Sirko Associates, Inc., a structural engineering consulting firm, over the years CAD-1 has expanded its service deliverables to include GIS, civil, infrastructure, mechanical and plant, with clients throughout the United States. For more information, visit www.asti.com/cad-1. Next ArticleLendlease begins construction on second CLT hotel in U.S.